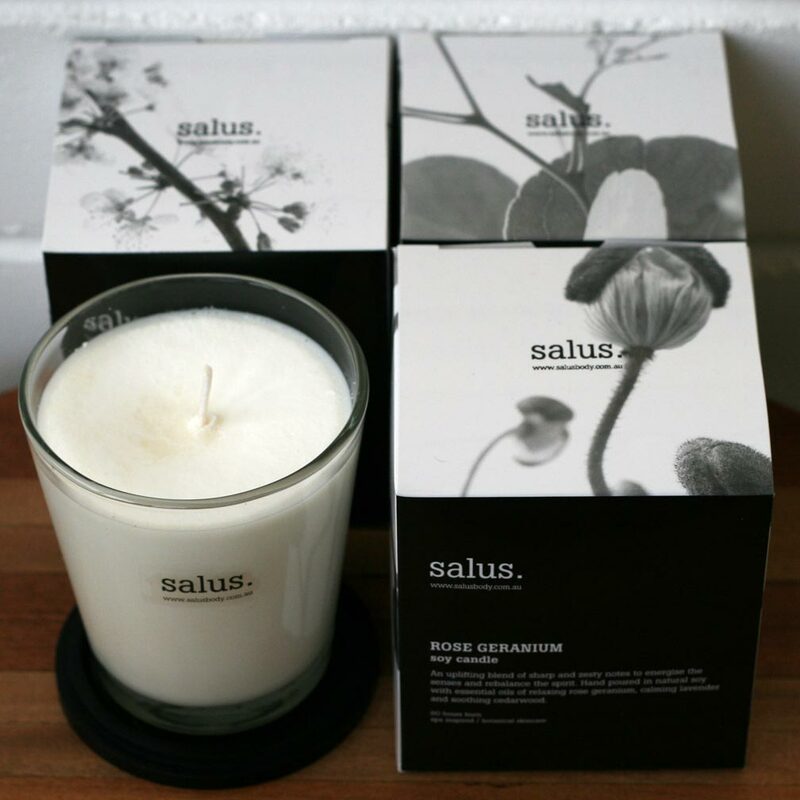 Beautifully balanced, using the finest natural ingredients, Salus Soy Candles are the perfect way to spoil someone (including yourself). 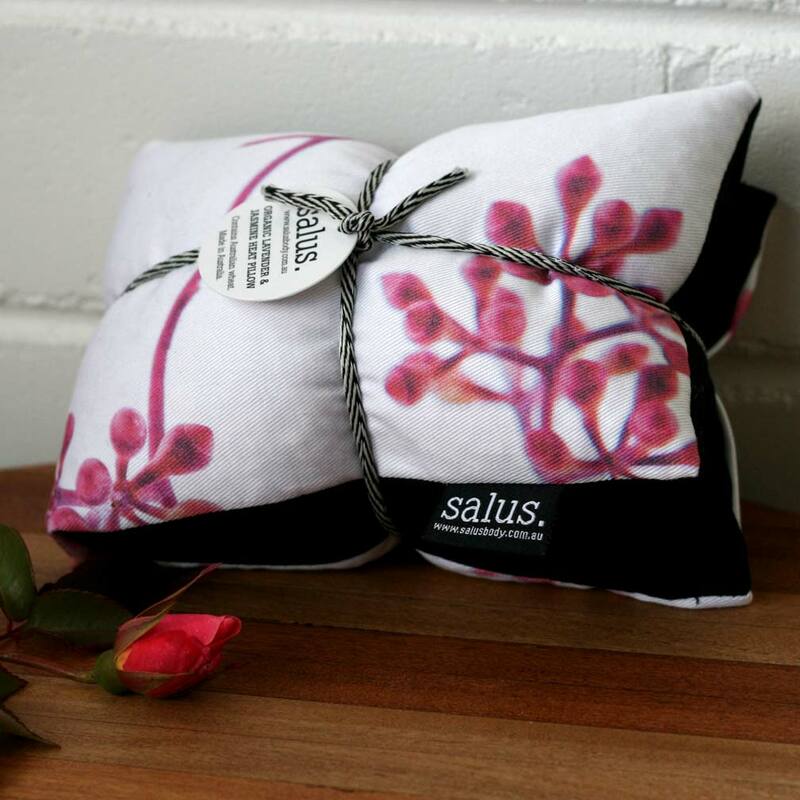 Salus create luxury spa products that are natural, eco conscious and Australian made. 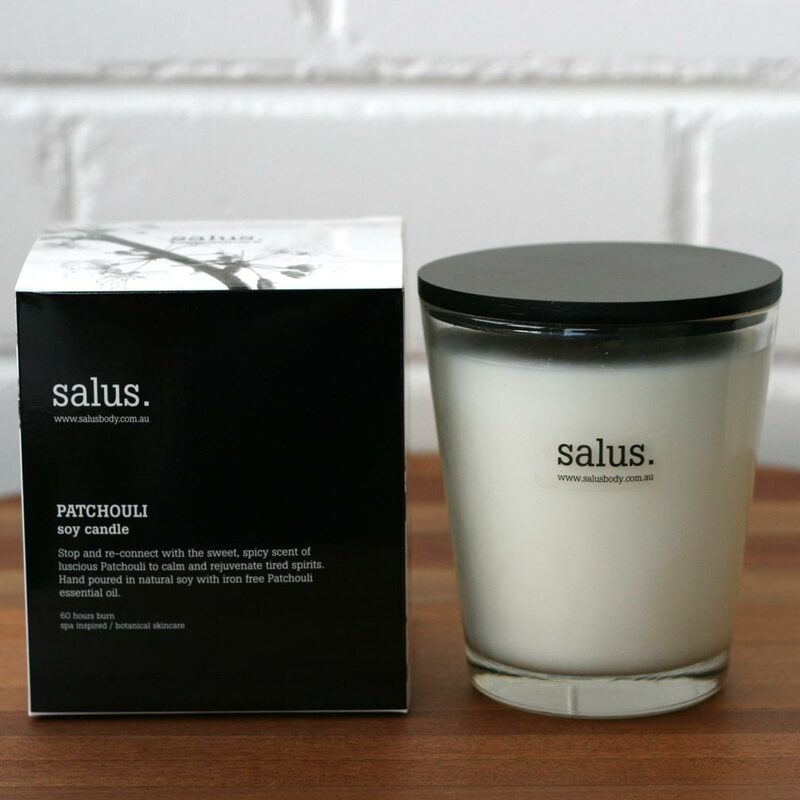 Beautifully balanced, using the finest natural ingredients, Salus Soy Candles are the perfect way to spoil someone (including yourself). Free of synthetic oils and perfumes, the fragrances are natural and delicate, and won’t leave you with the headache that can result from synthetic fragrances. All the Salus products contain powerful botanicals, natural plant extracts and pure essential oils that are free from synthetic fragrances, synthetic colour, sodium laurel sulfates, glycols, parabens and mineral oils. 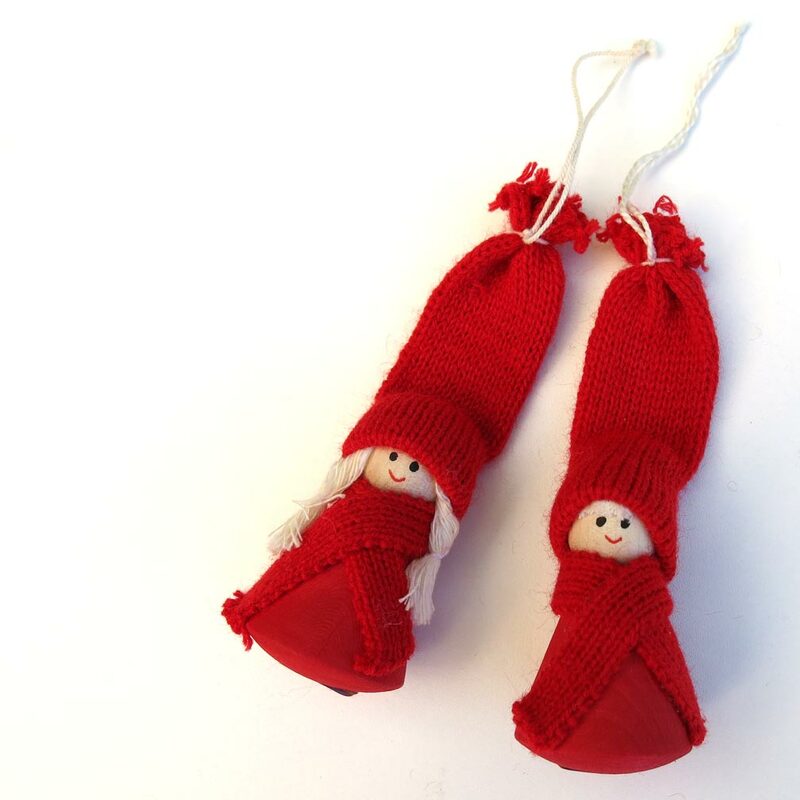 Their therapeutic formulations are plant rich and natural. Salus is proudly local. 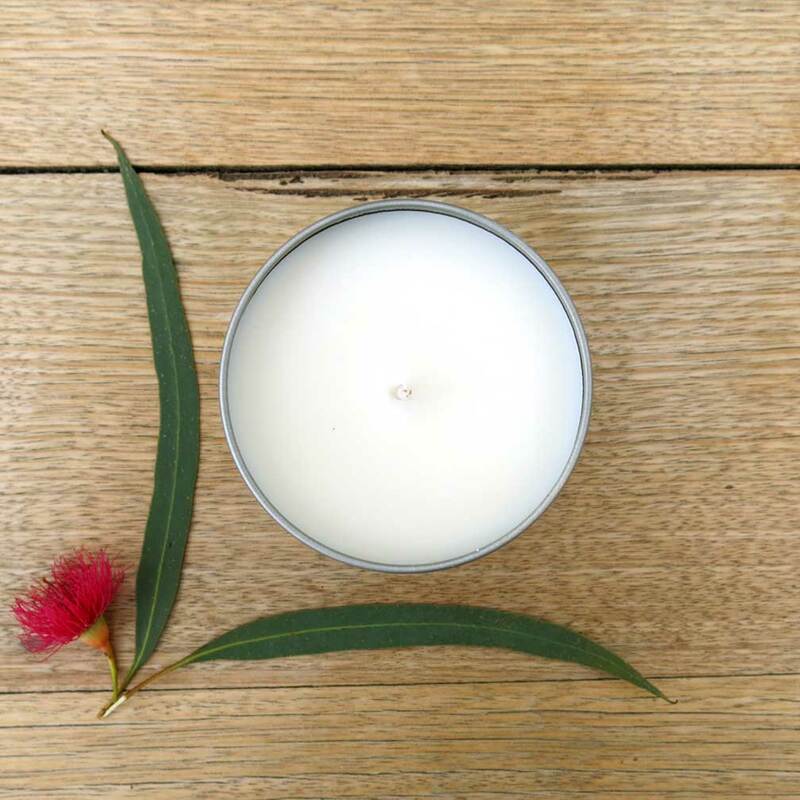 Australian made + owned, their products are researched, developed and made in Australia, using local Australian ingredients wherever possible. 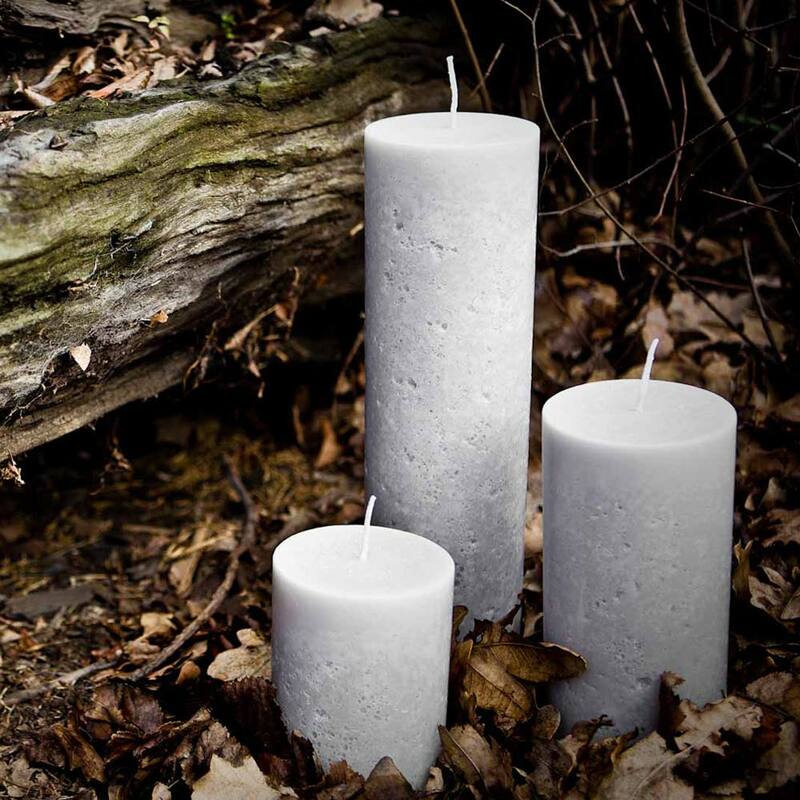 Salus Soy Candles are a perfect Housewarming Gift, Mother’s Day Gift, or just to add a little luxury to your home. Reusable glass jar with fitted black wooden lid. The lid doubles as a coaster to sit underneath the glass jar when you light your candle. Slow down and re-connect with the sweet, spicy scent of luscious patchouli to calm and rejuvenate tired spirits. 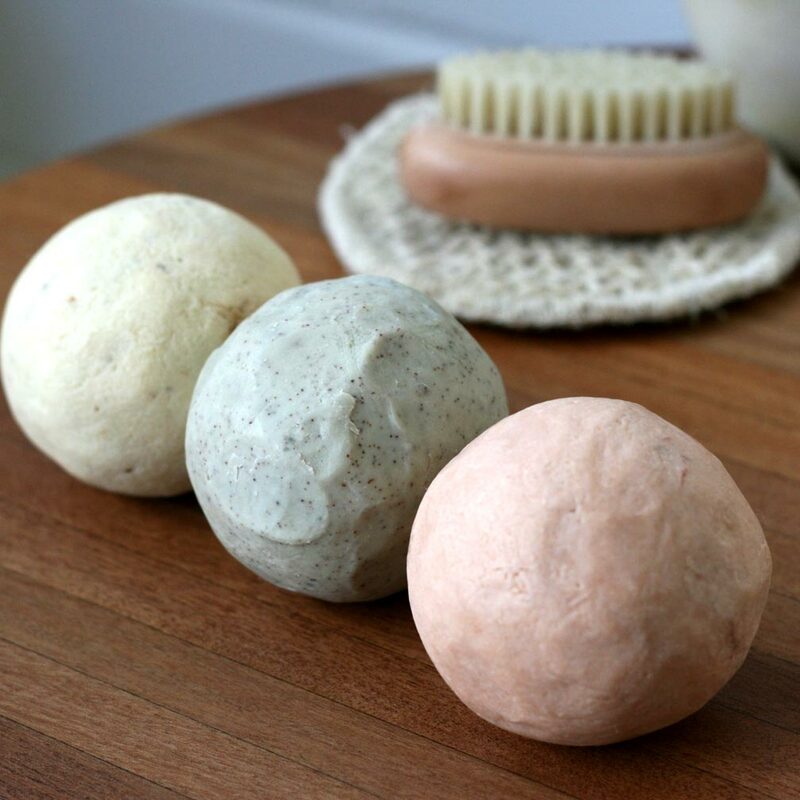 Hand poured in natural soy with iron free patchouli essential oil. Ingredients: patchouli essential, soy wax (85%), coconut wax. Ingredients: ylang ylang essential oil, soy wax (85%), coconut wax. 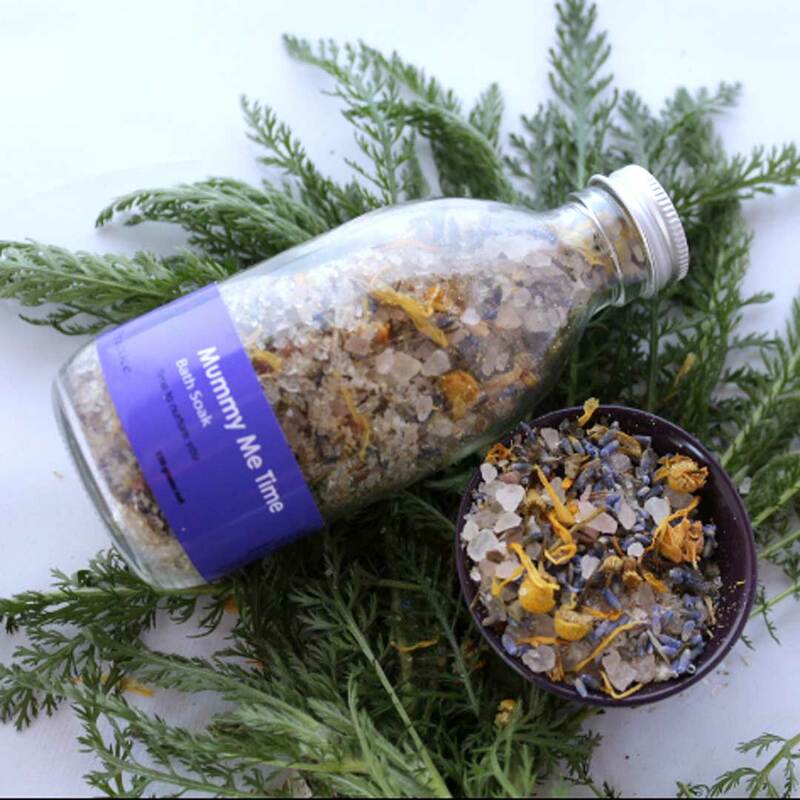 Ingredients: lemongrass, lime, lemon myrtle and peppermint essential oils, soy wax (85%), coconut wax. An earthy blend of woody notes that lingers like the smell of freshly-cut grass. Individually hand poured in natural soy with essential oils of smoky cedar, joyful bergamot, seductive ylang ylang, bay leaf and nutmeg to ground, calm and balance. 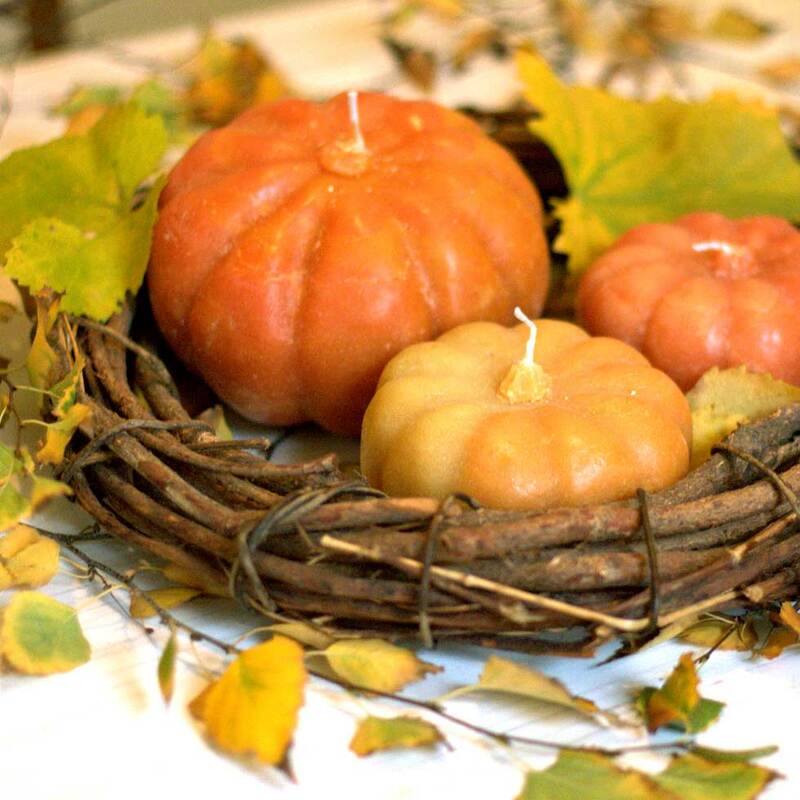 Ingredients: cedar, bergamot, ylang ylang, bay leaf and nutmeg essential oils, soy wax (85%), coconut wax.